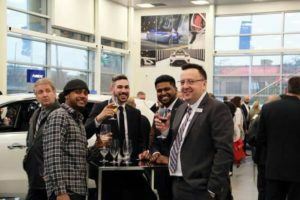 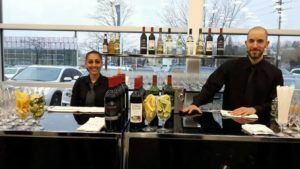 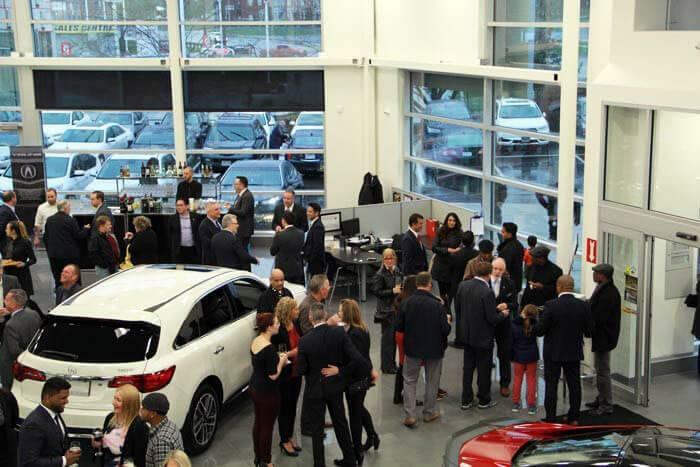 Acura Pickering | Blog | Did you have a good time? 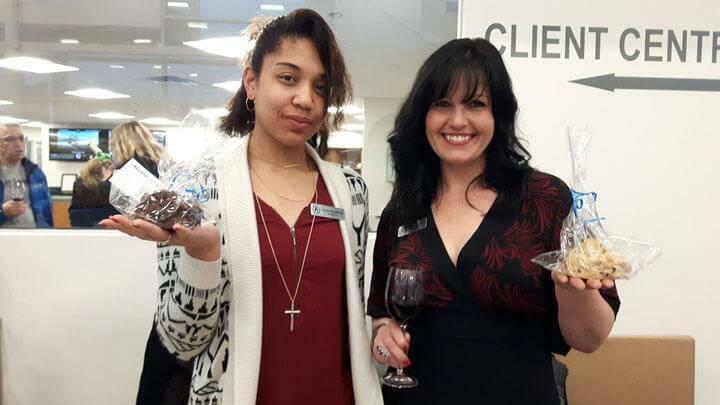 We sure did! 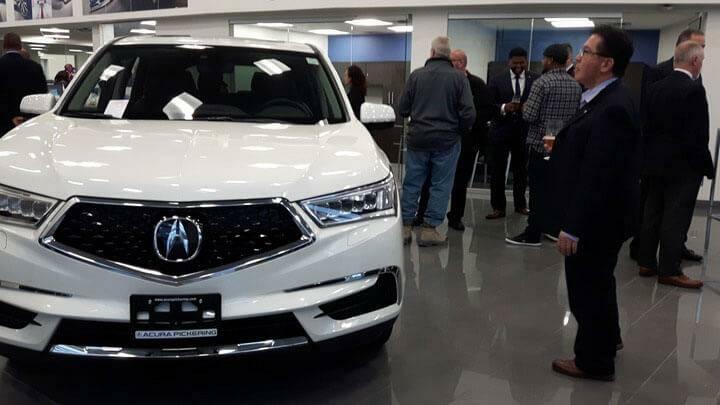 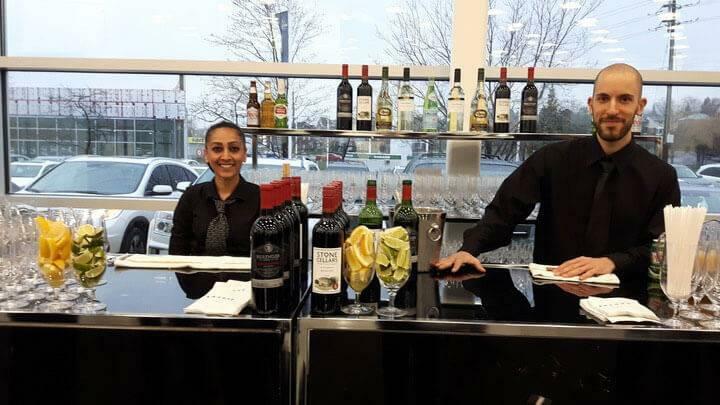 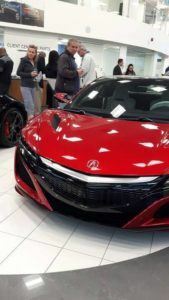 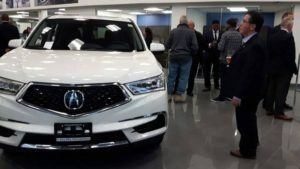 Acura Pickering had an amazing and successful Grand Opening Event Thursday, April 21st. 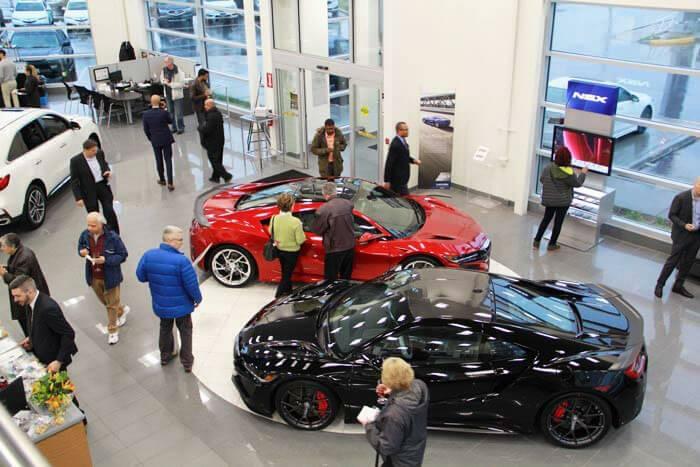 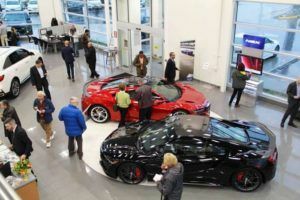 We are pleased to announce we had a generous turnout that came and celebrated Acura Pickering’s Grand Opening with us. 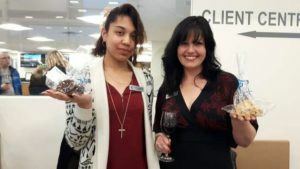 There were catered hor d’oeuvres, an open bar and lots fantastic of prizes. 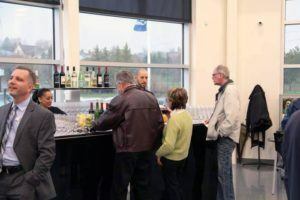 Free draws were held for those who attended and filled out a ballot. Everyone got their chance to win some amazing prizes including Moxie’s Grill & Bar Restaurant Gift Cards, Vehicle Detail Packages and WaySpa Gift Certificates. 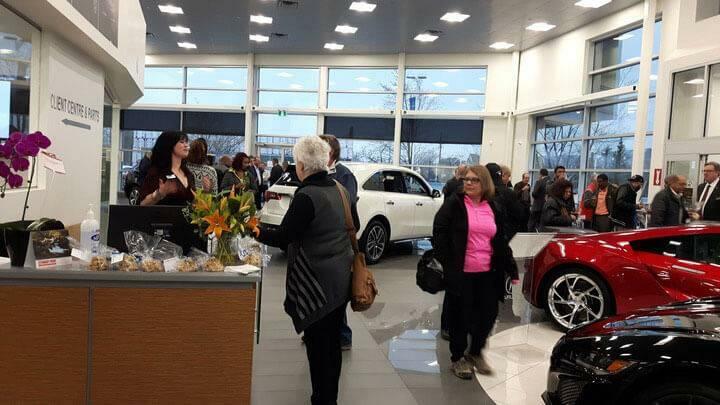 Acura Pickering was happy to extend an exclusive 2 Day Sale following our Grand Opening to those who attended. VIP loyalty offered such as early contract buyout options, stackable rate discounts, and multiple cash incentives were some of the many tremendous incentives offered. 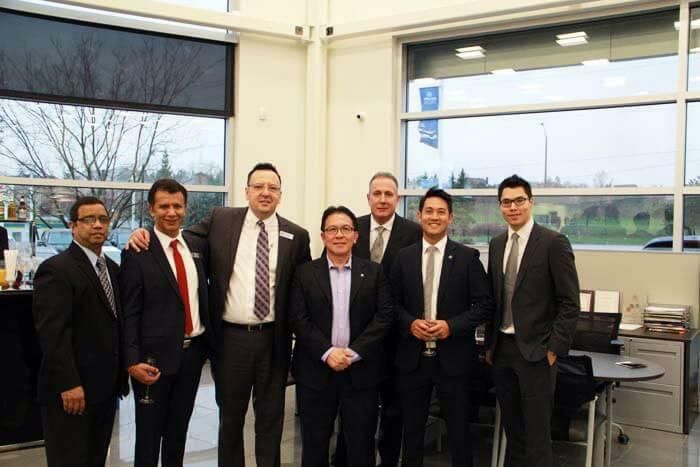 We would like to extend our appreciation to everyone who attended and look forward to seeing you all in the future.